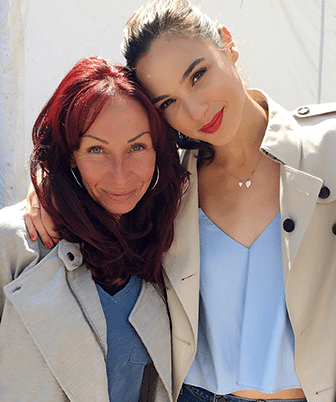 It’s the biggest movie in cinemas at the moment and has propelled its stars and director to stratospheric dimensions – no more so that Sarah Brock, personal make-up artist to Gal Gadot on Wonder Woman. 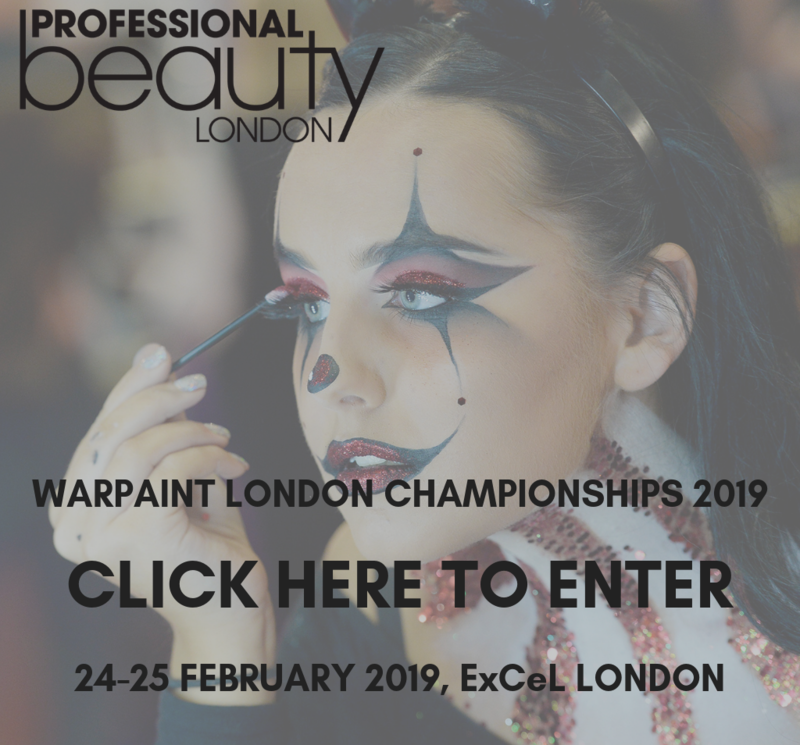 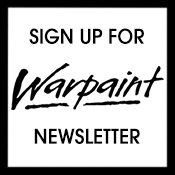 In a world exclusive, Sarah reveals to Warpaint Magazine the products she used to create Gal’s beautiful, natural look. 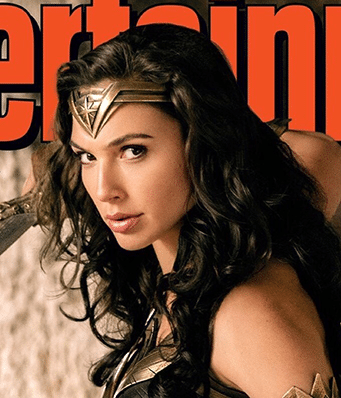 Watch out for next week’s issue, when Sarah talks about her experience of working on the Wonder Woman movie. 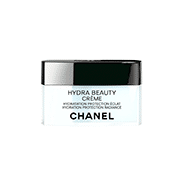 Skincare: Prepare skin by applying Chanel Hydra Beauty Micro Serum (30ml RRP £66, 50ml RRP £98), Chanel Hydra Gel Yeux (£44) and Chanel Hydra Beauty Crème (£51). 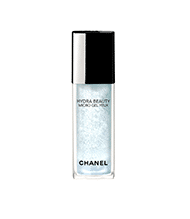 Lip Balm: To smooth and prep lips, apply Chanel Rouge Coco Baume (£27). 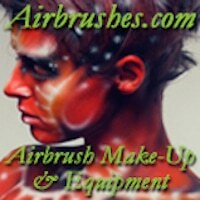 Primer: Smashbox Photo Finish Primer (£26) – apply a small amount all over face to create the perfect canvas for make-up. 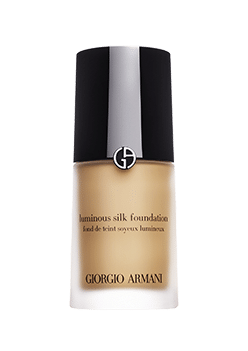 Foundations: I used two – Armani Luminous Silk Foundation (shade 7) (£40), as I love the staying power and mixed it with a pump of Chanel Vitalumiere (shade 30 or 40) (£37) to give skin extra luminosity. 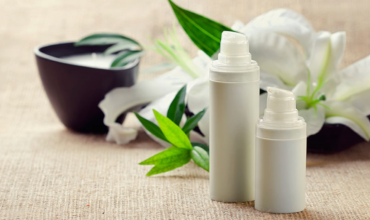 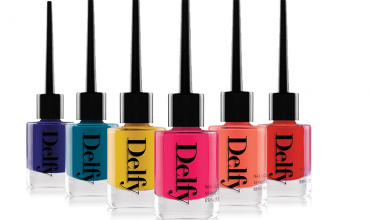 Mix well on back of hand and apply with fingers in a light, even layer. 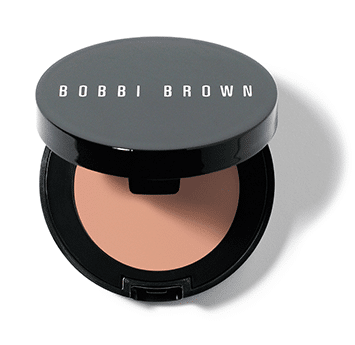 Under Eyes: Take a small amount of Bobbi Brown Corrector in Light to Medium Bisque (£19.50) and pat under the eyes to lighten before concealer with fingers. 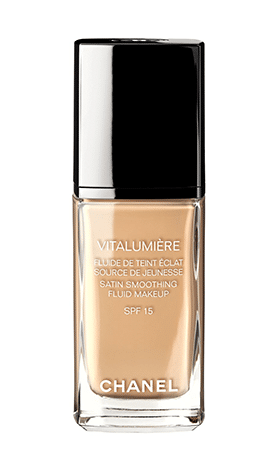 Then, take Bare Minerals Complete Coverage Serum Concealer (in Medium Golden) (£22) and use an under-the-eye – I apply with fingers and then blend well with a brush. 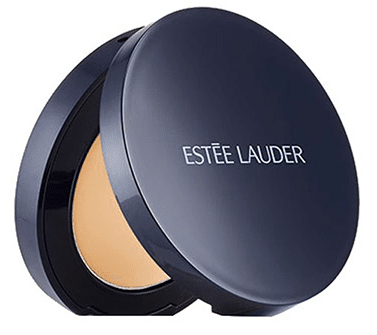 Concealer: If I need to add any more coverage on top of foundation to any other areas of the face, my favourite concealer is Estee Lauder Double Wear Stay-In-Place High Coverage Concealer (£23.50) – I pat on top with fingers until it blends in to the skin. 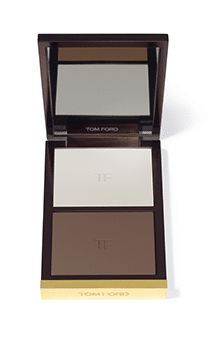 Cream Contour: I apply Tom Ford Shade & Illuminate in Intensity 2 (£58) – using fingers I blend in to the hollow of the cheeks and blend WELL. 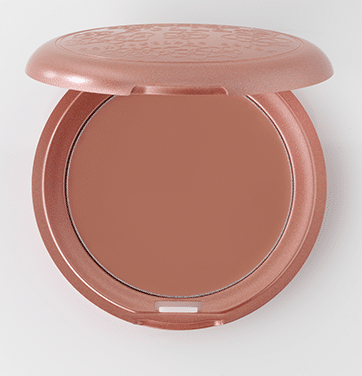 Cream Bronzer: Before powder, I apply Smashbox L.A. 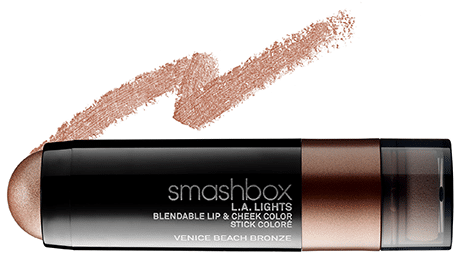 Lights Blendable Lip and Cheek Colour in Venice Bronze Beach (£26) to the cheekbones, around the hairline, all those places where you would usually apply powder bronzer. 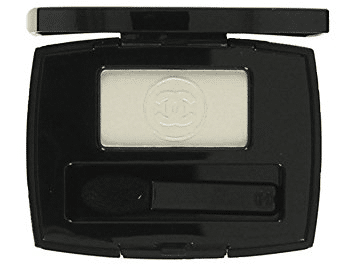 Cream Blusher: For a pretty, healthy glow to the cheeks, I apply Stila Convertible Color Dual Lip & Cheek Cream in Lillium (£16) – apply a tiny amount to the apple of the cheek and blend well. 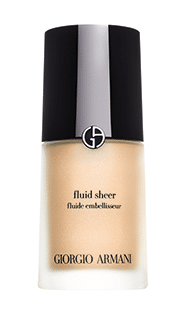 Highlighter: I apply highlighter just above the cheekbones – Armani Fluid Sheer Highlighter in Shade 1 (£38) – tap a tiny amount on to the back of your hand and pat on to skin, then blend well. 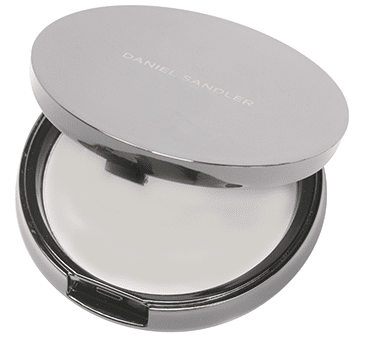 Face Powder: I only use powder where needed and I only use a small amount so I don’t make the skin look too matte – my go-to powder is Daniel Sandler Invisible Blotting Powder (£19.50), and it suits all skin tones. 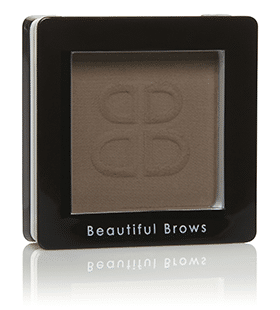 Brows: Using a slanted brow brush, I apply Beautiful Brows Powder in Dark Brown (£30) and almost flick the brush on to the brows to create tiny hair strokes. 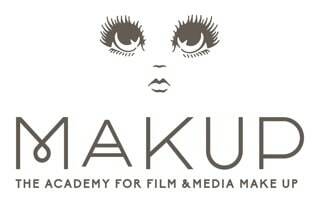 I then set the brows using Anastasia Beverly Hills Clear Brow Gel ($22). 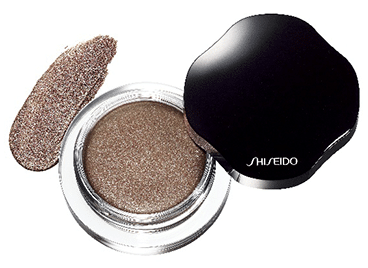 Eyes: Two shadows – Shiseido Shimmering Cream Eye Color in BR306 Leather (£23) (pat using fingers to the eyelids and a tiny amount under the bottom lashes) and then under the browbone, apply a small amount of Chanel Ombre Essentielle Soft Touch Eyeshadow in Ivory (£23) using a brush. 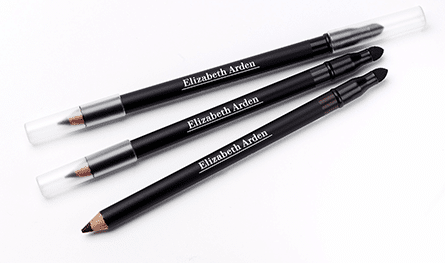 Then under the lower lashline, just on the outer corner, apply a small amount of Elizabeth Arden Smoky Eyes Pencil in Espresso (£17). 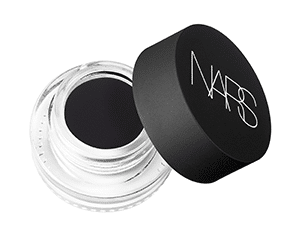 Eyeliner: On the top lashline, take Nars Eye Paint in Black Valley (£19) and using an eyeliner brush, apply a thin line starting at the inner corner and it gets a tiny bit thicker at the outer corner, but not too heavy. 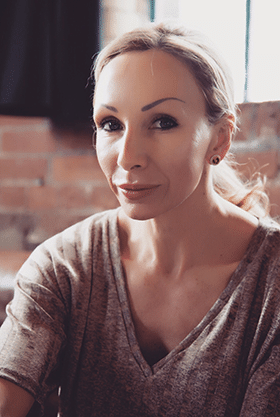 Lashes: I curl the lashes and apply a couple of the tiniest individual lashes to the outer corner and wait for them to dry. 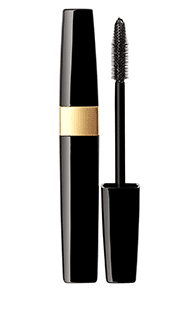 I use two mascaras: IT Cosmetics Tightline Mascara (£19), then followed by Chanel Inimitable Waterproof Mascara in black (£26) on top to set the lashes. 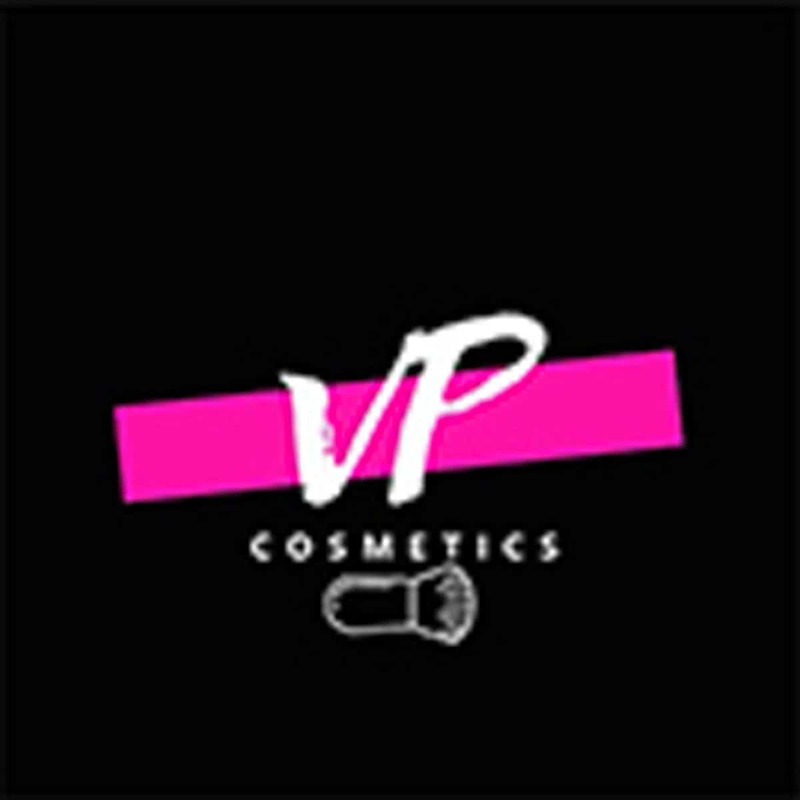 Lips: Perricone MD No Lipstick Lipstick (£25) gives a wash of colour. 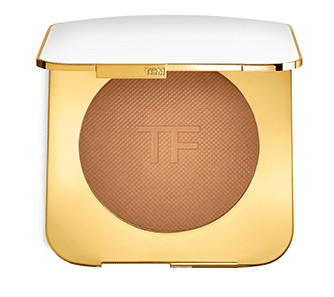 Lastly, if I need to add any more bronzer at the end of the make-up, I apply Tom Ford Bronzer in Bronze Age (£72).